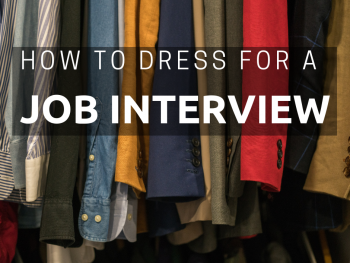 You want to invest in a high-quality resume that will set you apart from the crowd because that is your best strategy for landing more interviews! Creating a powerful resume that will stand out, is a big investment in both money and time and you want to make sure it’s truly effective. If you’re still in the decision-making process, you’ll want to read this post so you don’t get burned like so many of our clients who opted for the quick and cheap resume service the first time around. If you’ve already decided on your resume service, your next step is to make sure you’re ready to collaborate. This is the best way to make sure your writer won’t miss each and every one of your relevant selling points. Sometimes clients disappear after they receive the first draft of their resume. They hand in their information and payment, receive a first draft, and then they’re simply gone. Or they receive the first draft, are uncomfortable and don’t understand the updated format, and don’t know how to move forward. Some clients question why they have to stick around and give feedback—their thought being that they hired a professional resume writer to write their resume and handed in all necessary information and documents. Why should they get involved? 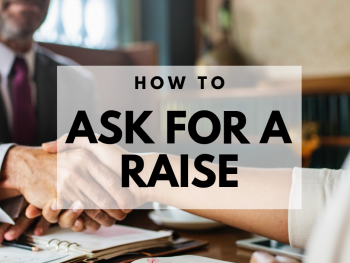 While the hands-off approach might feel like the natural route since you hired someone else to do the work for you, leaving your resume writer in the dark to guess the answer when a question comes up is probably not the best way to go. There is so much competition for any given job, and your resume writer understands the job marketplace, what recruiters are looking for, and how to help you land a position. So why not work with the writer? Why settle for a mediocre resume when, with your input, you could have a fantastic resume that increases your chances of an interview? Even very experienced executives with excellent qualifications and achievements sometimes think that the resume writer should just take over and do all without help from the client. That is not the best tactic. Resume writers should communicate actively and often with clients from introductory interview to final approval; collaboration guarantees the best resume will be produced. You know your experience. While the resume writer can assume some content and figure out a few things from your initial resume submission, you’re the one who did the work and accomplished the goals. You have to fill in some of the specifics that create a focused resume. If you used general words like “managed” and “responsible for,” and more than once, you might be asked to be more specific about exactly what you did so you can find more valuable keywords. Keywords are powerful for standing out but also for getting past ATS systems which is a skillset that is foreign to the vast majority of job seekers we encounter. The beauty if the collaboration exercise is that you’ll also possibly pull more accomplishments, and accomplishments prove your qualifications. These are things good writers are trained to hone in on (and did we mention we only hire the best of the best writers?)! Job descriptions help with information about a field, but they don’t offer a lot of specifics. And the resume writer may know about some occupations, but probably not the details about, let’s say, architecture. Or dentistry. Or retail management. A job posting can be employed as a decent general tool, sometimes, but some posts can be vague. In some companies, the hiring department simply sends a job description to Human Resources, and then someone in HR who might or might not understand the position translates it for various job boards. 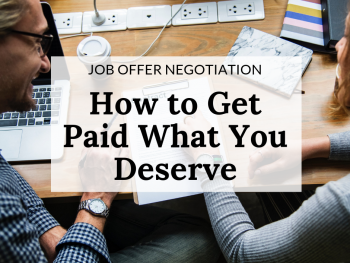 Plus, job descriptions vary wildly company to company and organization to organization, so if you are targeting a specific job at a specific company, or you know why you’d be a great fit for a specific situation, that feedback helps. Your own experience lends important specifics to the resume like no other information can. Your resume writer knows how to pull accomplishments out of your career story and determine what should be simply stated versus what should be promoted. Accomplishments are crucial to a resume; they prove that you can do and even excel at the position. When you omit accomplishments, you might be omitting qualifying, unique, and vital information that highlights your candidacy above your competition. 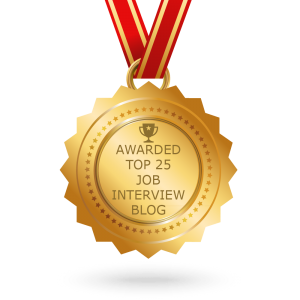 Learn how to find and communicate your career accomplishments here. Sometimes a client needs to learn the difference between an accomplishment and a responsibility, and that’s important. If part of your job is to organize events and you successfully organized an event, you fulfilled your job requirement, so that is a responsibility. However, if something extra special happened at that event that benefitted the company—more guests showed up than any other year, or the company raised more money than ever before, or the event lost major funding and still met its goal—that is an accomplishment. If you still don’t know the difference, the resume writer can help. Acknowledgment of responsibilities makes you a “doer” and anyone can do a job and go home. Accomplishments make you an “achiever,” the candidate that goes above and beyond the job description, and that could mean the difference between your landing the job and the company picking someone else. 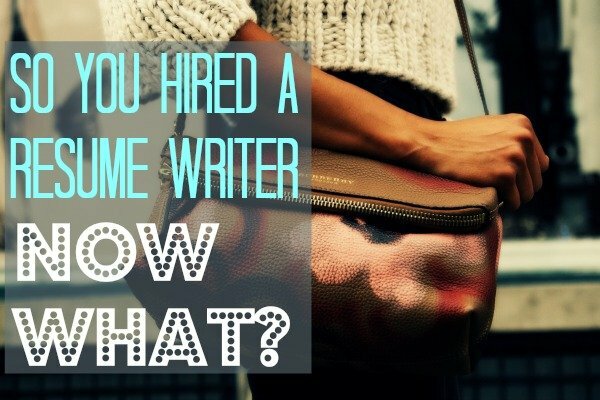 Many of our resume clients have never hired a professional writer before. If this is a new experience for you, here’s what you can expect from working with a professional writer. During our introductory conversation, I’ll brief you on the collaborative resume writing process and we’ll agree on dates when drafts are due, so you’ll know when to expect and look out for every version from me. You can then answer questions and we can dig deeper together to enhance your content. Your feedback is crucial to the success of your resume and any other materials. So, stick around and help! Your input, thoughts, and editing could mean the difference between a mediocre/passable resume and a stellar, get-hired resume! 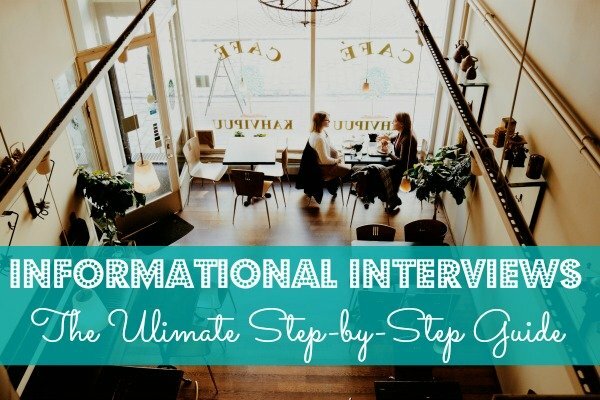 Are you ready to land more interviews with a high-impact, powerful resume? You only get one chance to make that stellar first impression so let’s collaborate and get you application-ready!